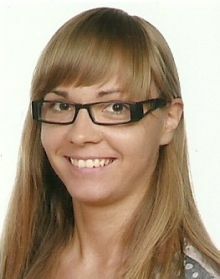 Agnieszka Wojtczak is a fifth-year student in Bulgarian Philology at the Adam Mickiewicz University of Poznan, Poland. In 2011 she was an Erasmus scholarship student at the Paisii Hilendarski University of Plovdiv. Her interests are in the area of foreign languages. In her free time she likes to read.